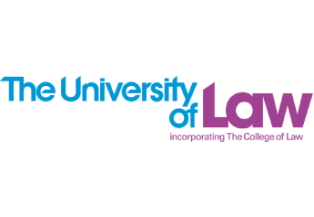 We are one of the UK’s longest-established specialist providers of legal education, since 1867 - we’ve trained more practising lawyers in the UK than anyone else. We have been awarded Gold in the Teaching Excellence Framework for our teaching, learning and outcomes. We have 7 campuses in 7 cities across the UK including 2 centres in London. | Copyright © Hong Kong Education Web Ltd.